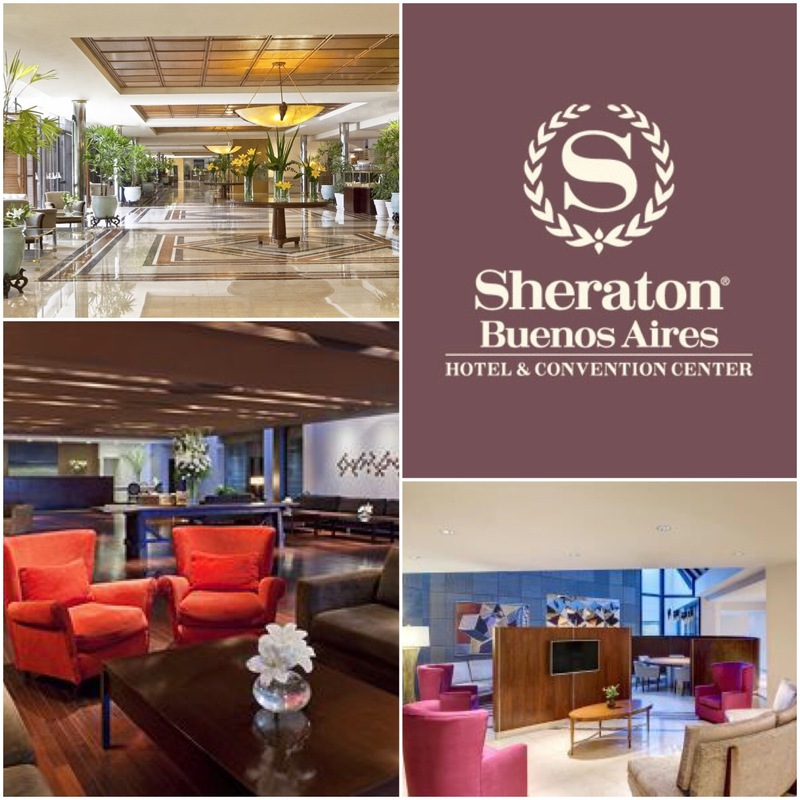 This year my partner competed at Argentina Open ATP and Sheraton Buenos Aires Hotel & Convention Center was the official hotel of the tournament. 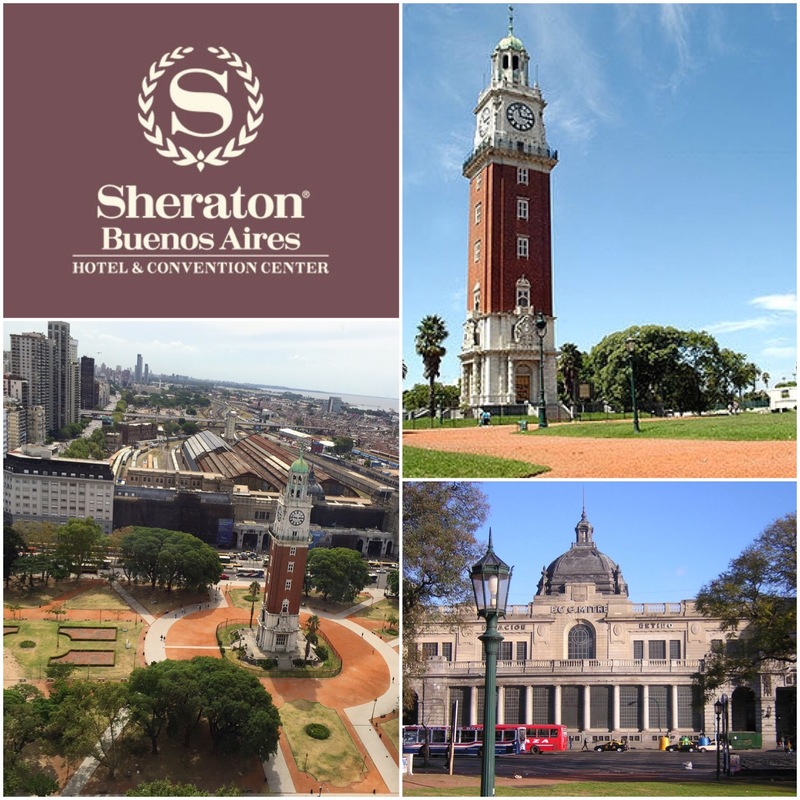 It doesn’t matter which room you will get, there is a great view from each side, wheather you will wake up looking at La Plata River or the Plaza Fuerza Aérea Argentina where the famous “Argentinian Big Ben” – Torre de los Ingleses stands. 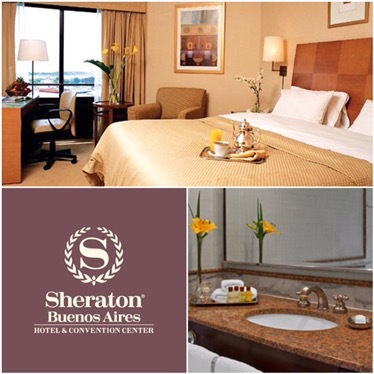 Sheraton Buenos Aires Hotel & Convention Center is located in the popular Retiro area, close to the Retiro Railway station and Torre de los Ingleses. There are lots of good restaurants within walking distance of the hotel. Room are good size with a very nice view. After a long day it is perfect to relax and this hotel has a nice spa & Gym area where you can relax from the noisy city. 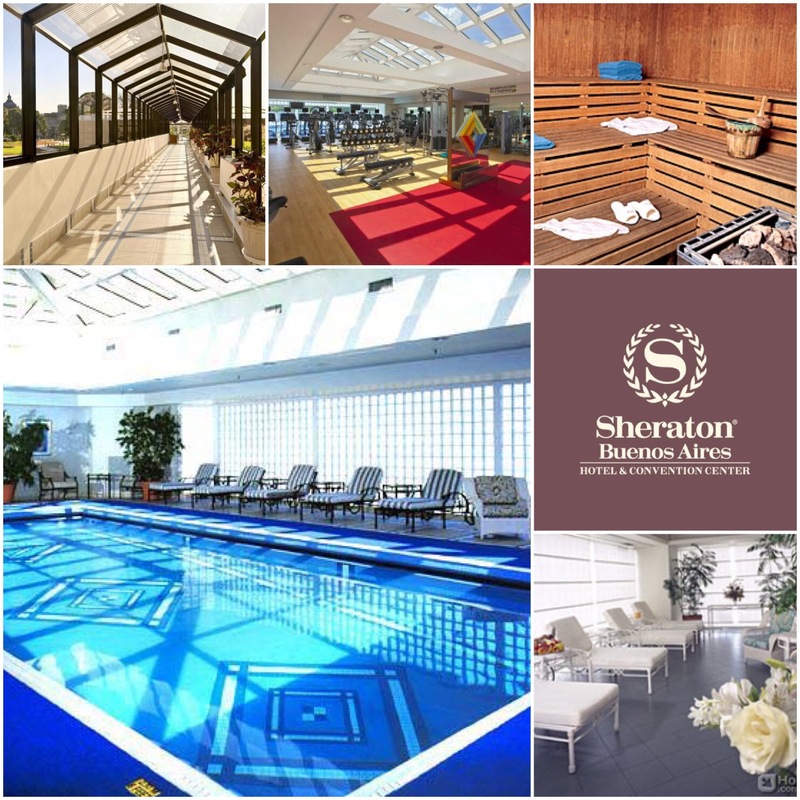 It offers fitness center, sauna, outdoor pool and heated indor pool. Overall, this five star hotel has everything you need for a comfortable stay.